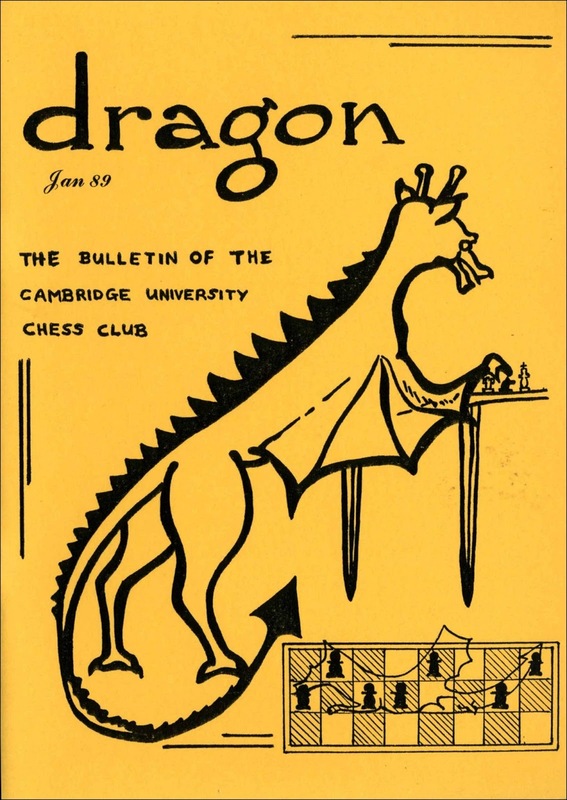 Oxford and Cambridge Universities both have a long chess heritage. 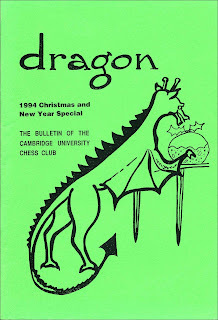 Oxford University Chess Club was founded in 1869 and their website: users.ox.ac.ok/~chess/ claims that it is the oldest university chess club in the United Kingdom. 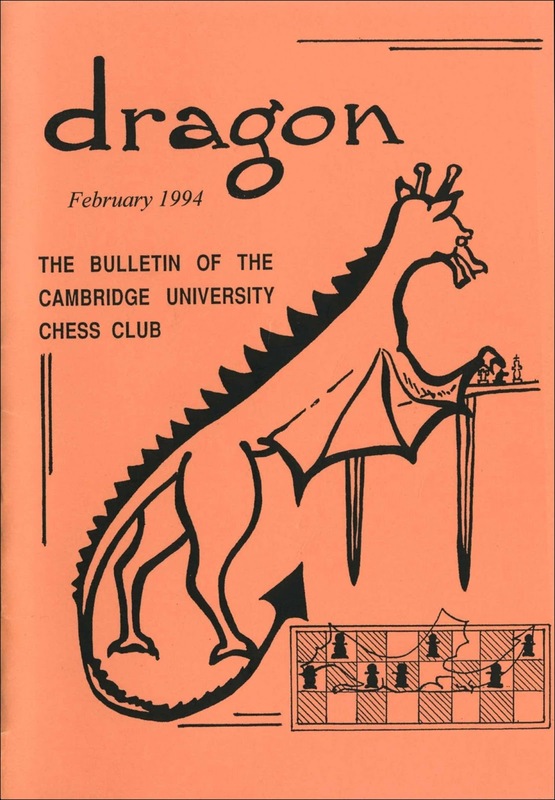 However the website for the Cambridge University Chess Club: chess.soc.ucam.org claims that it can trace its roots back to 1856. 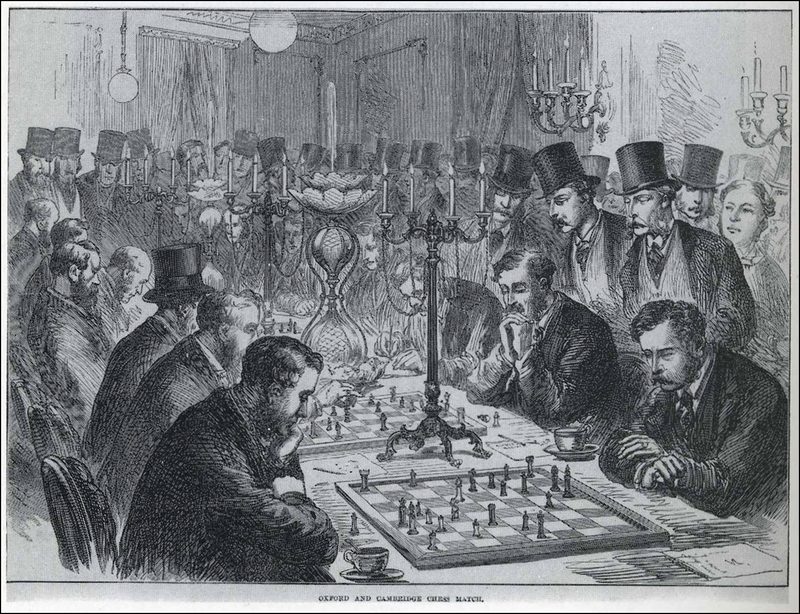 The first president of Oxford University Chess Club was the Reverend Charles Ranken, editor of The Chess Player's Chronicle from 1877 to 1880 and co-author, with Edward Freeborough, of Chess Openings Ancient and Modern, London 1889. 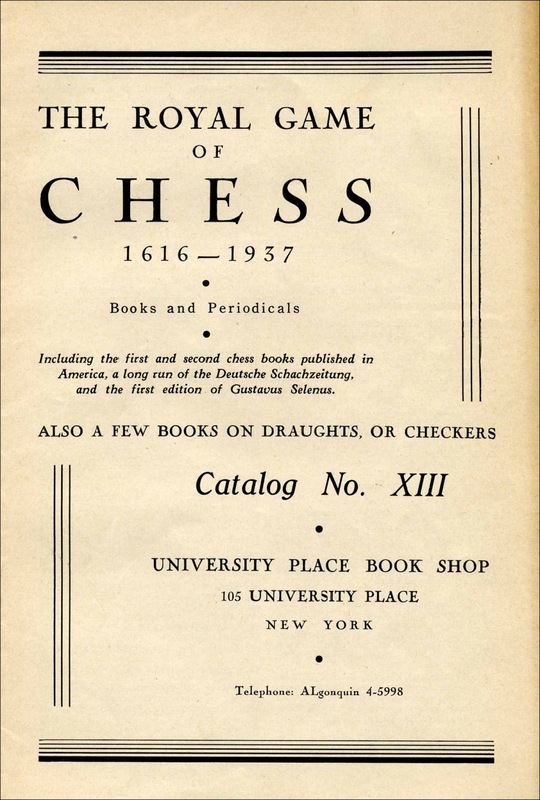 The Varsity Chess matches between these two Universities were established with the help of Wilhelm Steinitz in 1873 and have been an annual event almost continuously since then. The match in 1874 was, undoubtedly, a very important chess event that year. 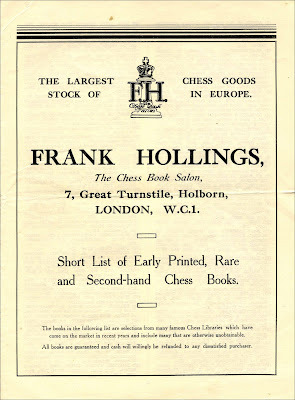 Held at the City of London Chess Club, nearly all of the chess celebrities of the Metropolis were present including Staunton, Steinitz, Lowenthal, Horwitz, Zukertort, Bird, Blackburne, De Vere, A.A. MacDonnell, Boden, Duffy, Zytogorski and Wisker. 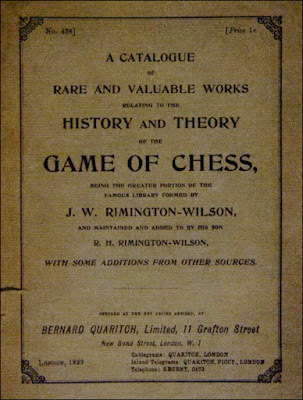 This is reported in The City of London Chess Magazine for April 1874 p72. 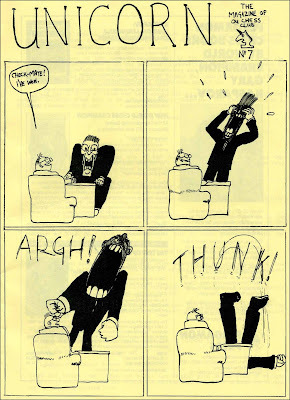 This must have been one of Staunton's final appearances as he died three months later. 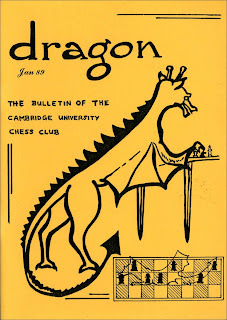 Both University Chess Clubs have published periodicals which are named after mythical creatures. 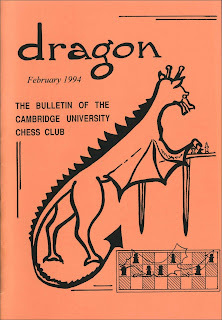 Dragon is the Bulletin of the Cambridge University Chess Club and Unicorn was the magazine of Oxford University Chess Club. 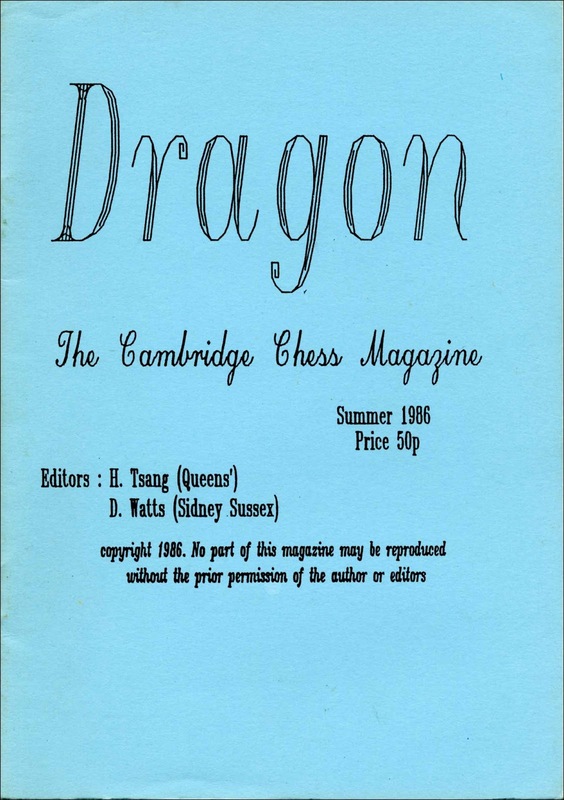 Dragon commenced in October 1959 although this is not recorded in Chess, An Annotated Bibliography of Works Published in the English Language 1850-1968, by D.A. Betts, Boston 1974. 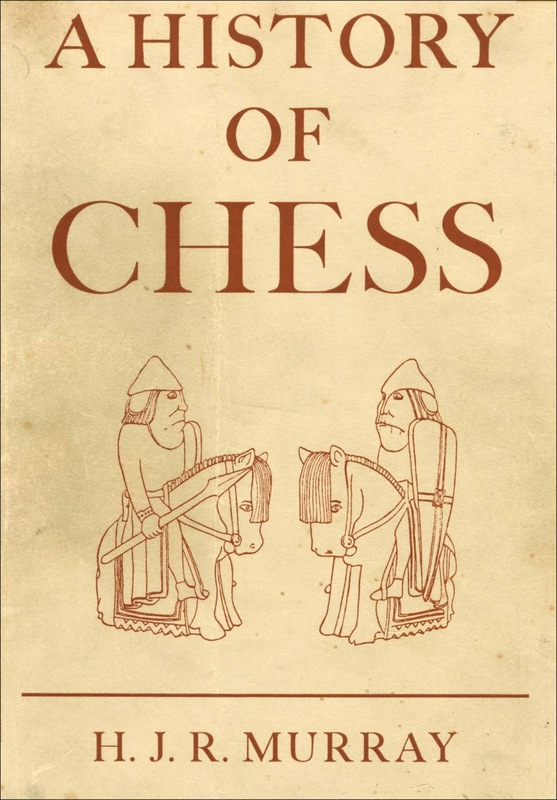 However, Chess, An Annotated Bibliography 1969-1988 by Andy Lusis, London 1991 and Chess Periodicals by Gino De Felice, following Lusis, both give brief details. 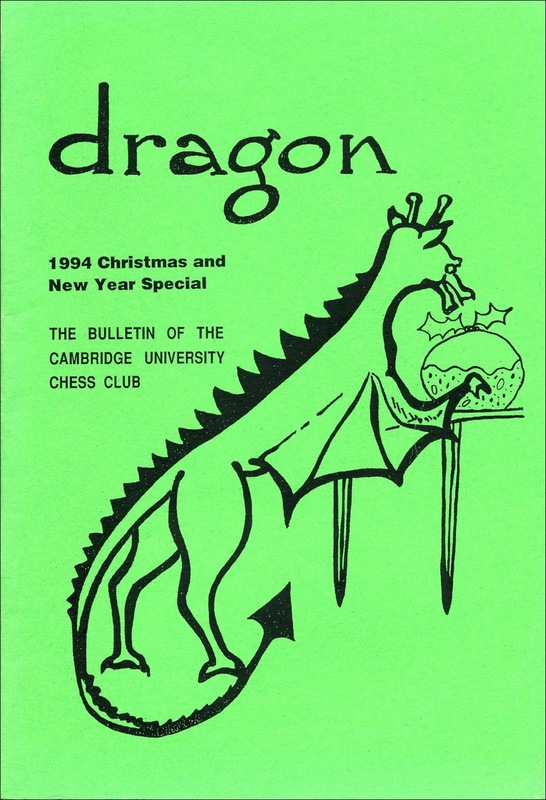 Neither has details of the extent of publication or availability but according to the CUCC website Dragon was still being published up to 2008. 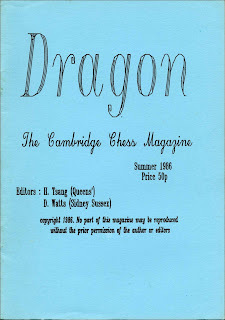 Cambridge University Libraries appear to have just a single issue, No. 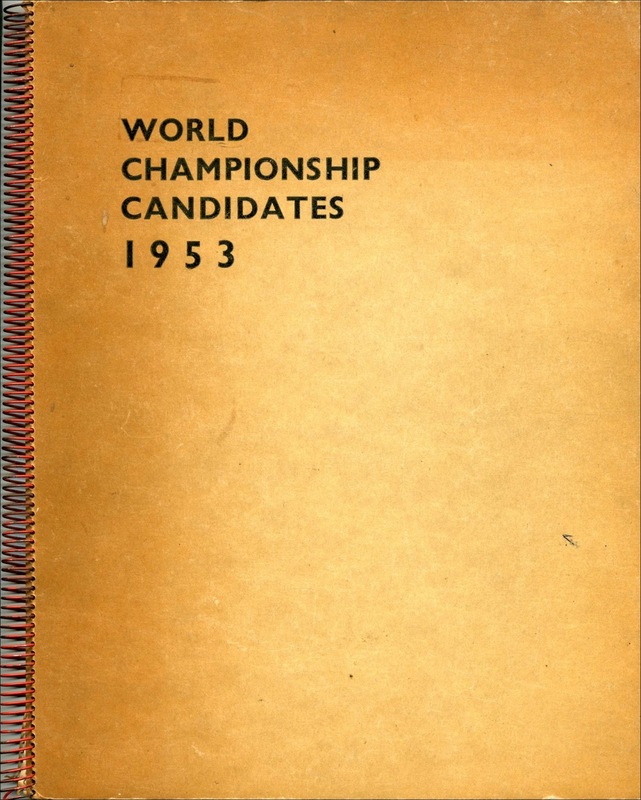 14 dated 1964. Unicorn was first issued in late 1981. Lusis examined this issue and also No. 7 dated February 1988. The Bodleian Library has No. 2 (1982) and No. 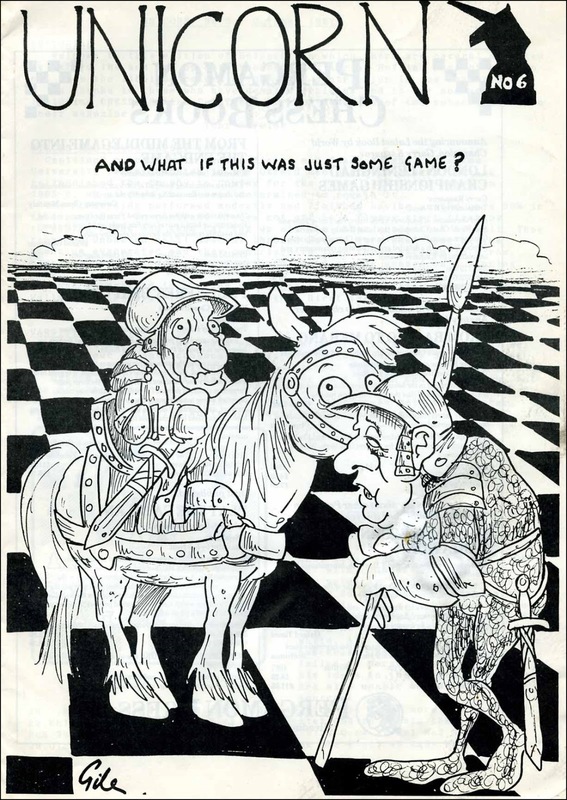 4 (1984) and possibly No. 3, this is not clear from their catalogue. I have nos. 2, 4, 5 (1987), 6 (1987) and 7 (1988). Therefore seven magazines were issued over a period of eight years and I do not know if any further issues were produced. There is no mention of this magazine on the Club's website. The Bodleain Library in particular is renowned for its collection of manuscripts and H.J.R. 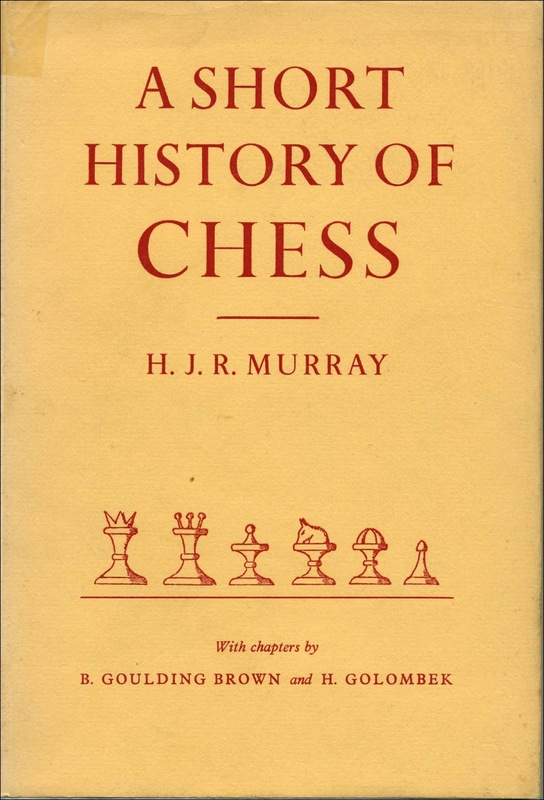 Murray researched these extensively in the preparation of his magnum opus; A History of Chess, Oxford 1913. 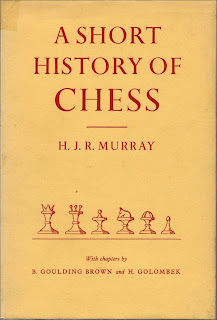 Murray bequeathed his own collection of books and papers to this library and Dr. Timothy Harding has written a long and interesting article about Murray and the Bodleian Library which was included in his Kibitzer column in April 2006 at the old Chess Cafe website. 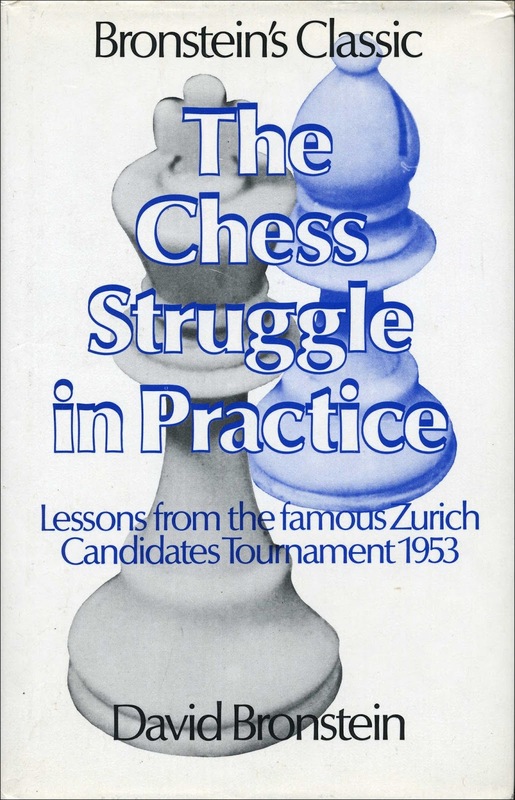 The World Championship Candidates' Tournament held in Neuhausen and Zurich in September and October 1953 is regarded as one of the greatest chess tournaments ever held. The competitors included all of the world's best players with the exception of the world champion himself, Mikhail Botvinnik. 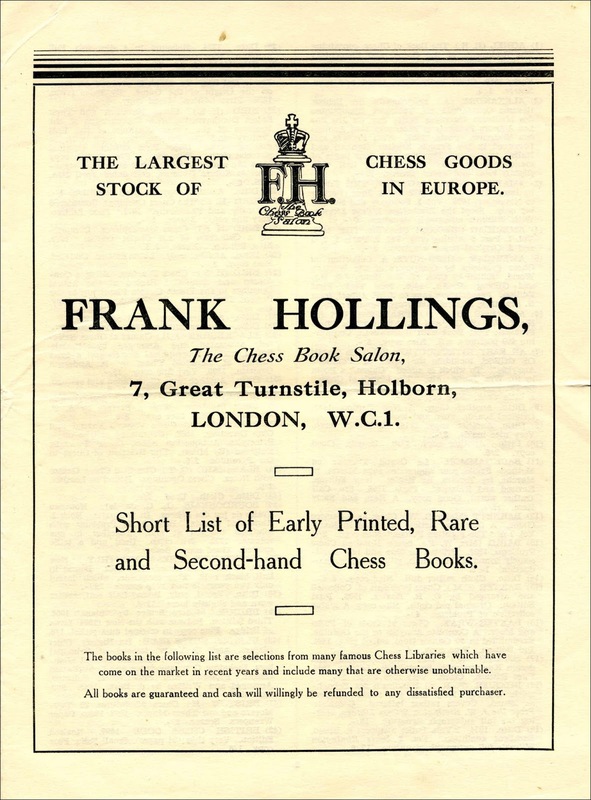 This tournament was also very significant in the history of chess book publishing; not only did the event inspire the first "instant" chess tournament book but more books about the event have been published in English than for any other tournament up to that date. 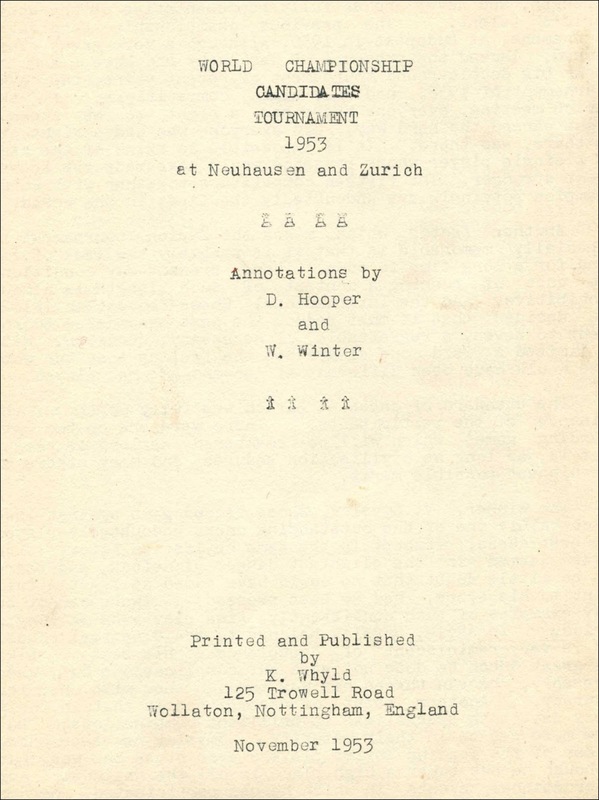 The first book on the event to appear in English was World Championship Candidates Tournament 1953, with annotations by D. Hooper and W. Winter, and published by K. Whyld, Nottingham in November 1953. 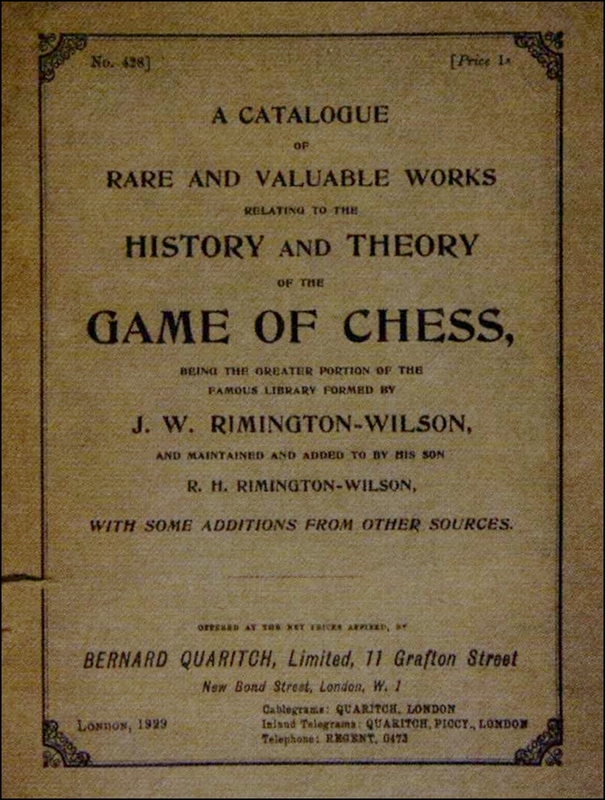 This book was published just over a month after the event and William Winter claimed, in his introduction, that this was unique for a chess tournament book containing so many annotated games. 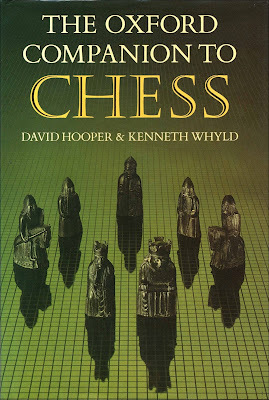 This mimeographed and spiral bound production of 96 pages includes a three page Introduction by William Winter, all 210 games annotated, some comprehensively, others very briefly, and an extensive openings index. 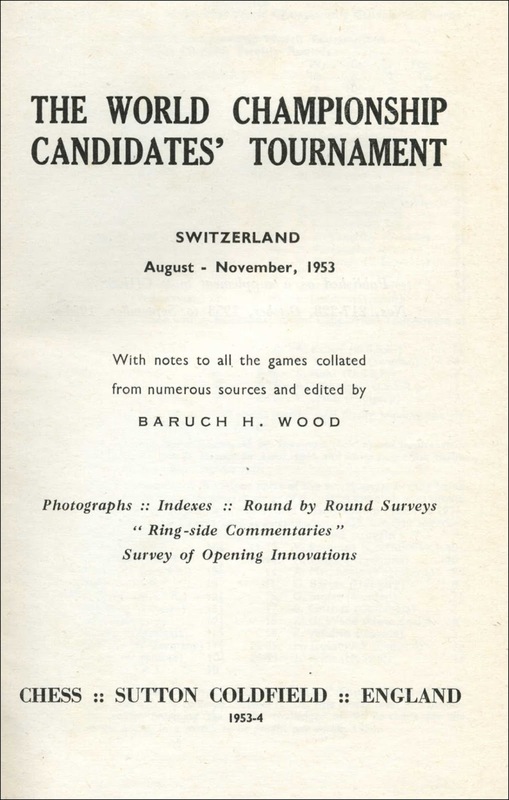 From October 1953 to September 1954 B. H. Wood had issued supplements to his Chess magazine containing instalments from this tournament and these were published in book form as The World Championship Candidates' Tournament Switzerland 1953. 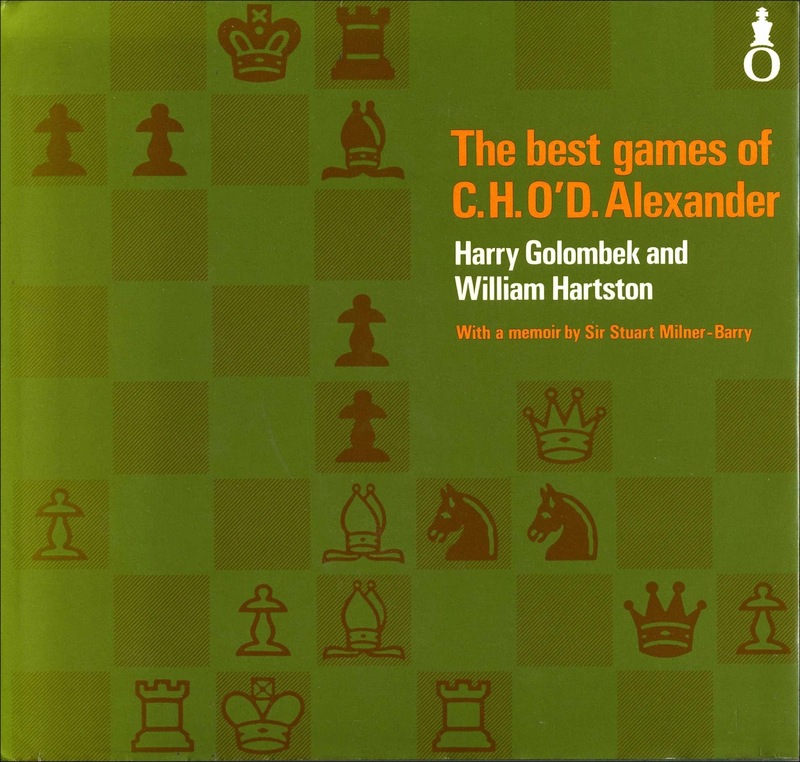 This book has 329 pages with notes to all of the games collated from numerous sources and edited by Baruch H. Wood. 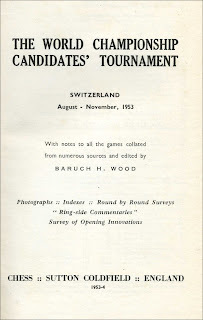 There is a 32 page Survey of the Openings by Leonard Barden (`It was an overwhelmingly "Indian" tournament´, p326) and Barden was also responsible for most of the opening notes to the games. 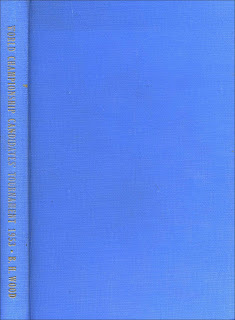 The book also contains around 40 photographs from the event, Round by Round Surveys and Ring-side Commentaries. 24 years passed before the next book on this tournament was published in English but in the meantime several books had been published in other languages most notably David Bronstein's Russian book Mezdunarodnyi turnir grossmeisterov, first published in Moscow in 1956 (The Oxford Companion to Chess mistakenly states 1954 on page 50 of the first edition and page 60 of the second edition), with a second, revised edition published in 1960. 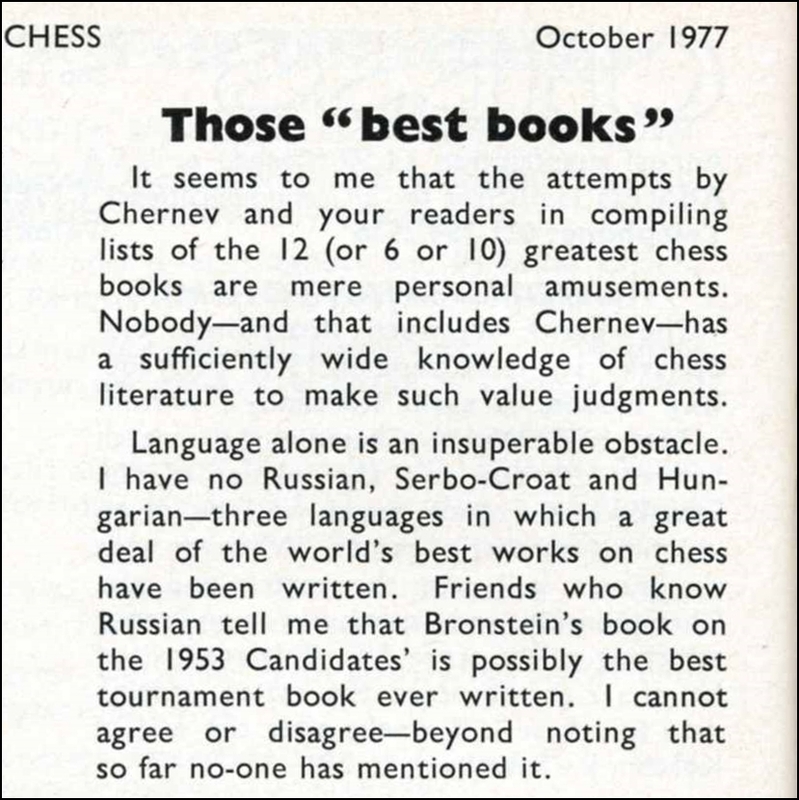 Bronstein's book was soon regarded, not only as an excellent tournament book, but also as one of the best instructional manuals on the middle game ever written and, indeed, this was the author's intention as declared in his preface to the second edition. 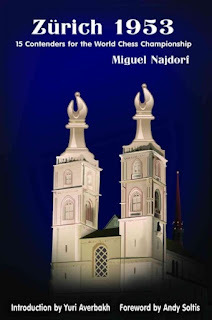 An English translation of this work was obviously desirable and, after many years work, two different translations were published within a short time of each other in 1978 and 1979. The first to appear was The Chess Struggle in Practice: Candidates Tournament Zurich 1953 by David Bronstein, translated by Oscar D. Freedman; edited by Burt Hochburg, with an introduction by Dr. Max Euwe. This was published by David McKay Company, Inc., New York in 1978 and by B.T.Batsford, London in 1980. 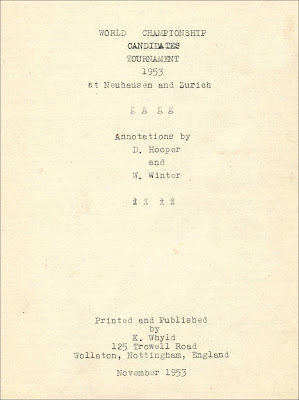 The Translator's Note states that the translation was started in 1962 by Freedman in co-operation with Hochberg but the first attempts to publish the work around 1965 failed. 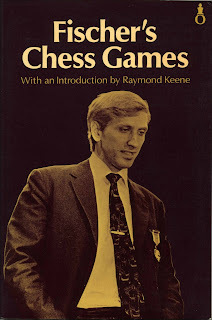 However, following the post Fischer chess publishing boom in the early 1970's, David McKay Company, Inc. agreed to take on the Bronstein project and the book was eventually published in 1978. 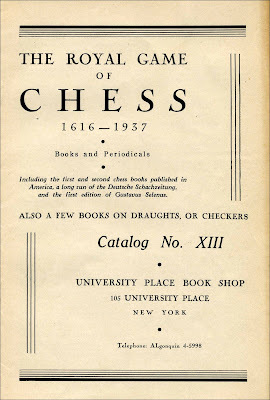 Freedman had died in 1968 and Hochberg carried out the final revisions and editing. This book has 499 pages and uses the descriptive notation. 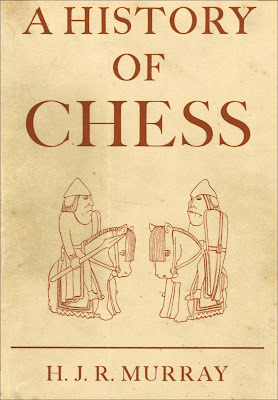 In 1979 Dover Publications, Inc. of New York brought out Zurich International Chess Tournament, 1953 by David Bronstein; translated by Jim Marfia. This translation was carried out over ten years and entailed four revisions. 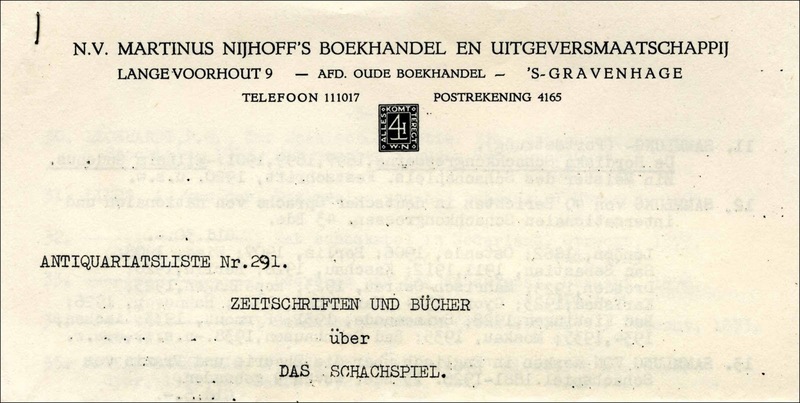 The book has 349 pages and uses the algebraic notation. As these books came out almost simultaneously they both claimed to be the first English translation of Bronstein's classic work, but I do not know whether the two publishers were aware of each other's productions. 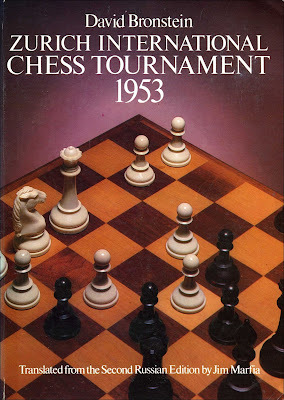 33 years later the tournament was still considered of sufficient importance for another book to be published in English. 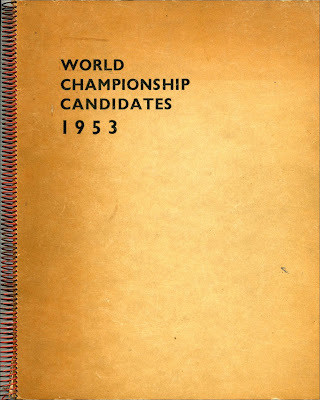 This was Zurich 1953; 15 Contenders for the World Chess Championship by Miguel Najdorf, published by Russell Enterprises, Inc., Milford, 2012. 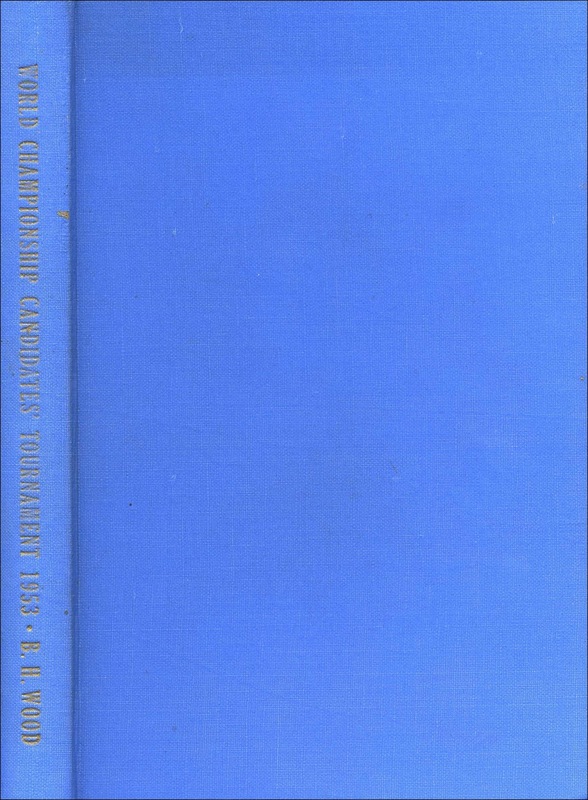 This book is a translation (by Taylor Kingston) of Miguel Najdorf's book originally published in 2 volumes in Spanish; 15 Aspirantes al Campeonato Mundial Torneo de los Candidatos, Suiza, 1953, Buenos Aires 1954. 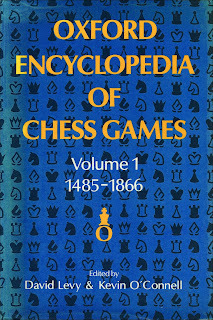 In addition to Najdorf's annotations to the games, which often differ markedly from Bronstein's notes, this book, of 392 pages, includes an introduction by Yuri Averbakh, biographical sketches of the players, a round-by-round account of the action, a closing summary and a survey of the tournament's impact on opening theory. 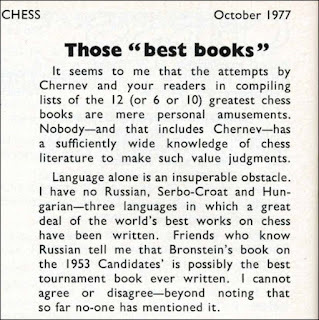 Both Bronstein and Najdorf competed in this tournament and two other competitors, Max Euwe and Gideon Stahlberg have also produced books on the event. 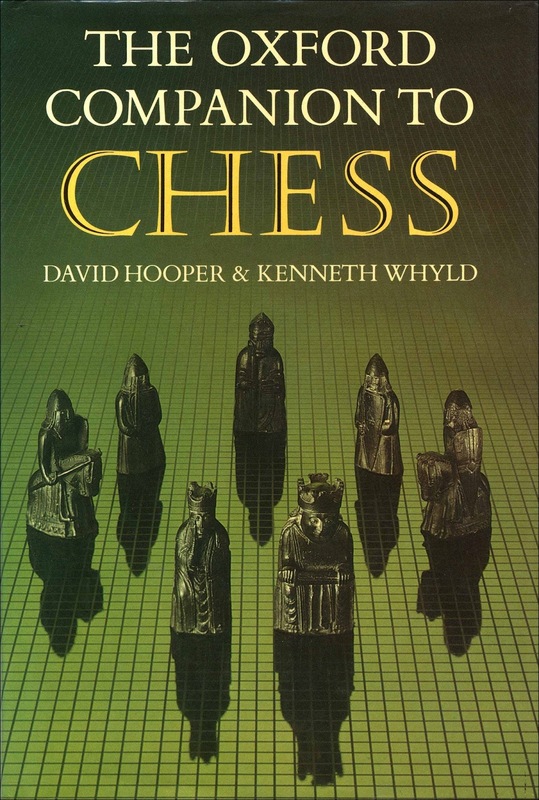 A few chess books have been published which feature just a single game. 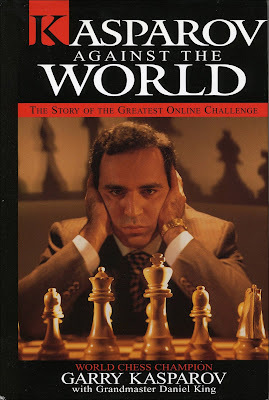 The best known of these is Kasparov Against the World by Garry Kasparov with Daniel King, published by KasparovChess Online, New York, 2000. 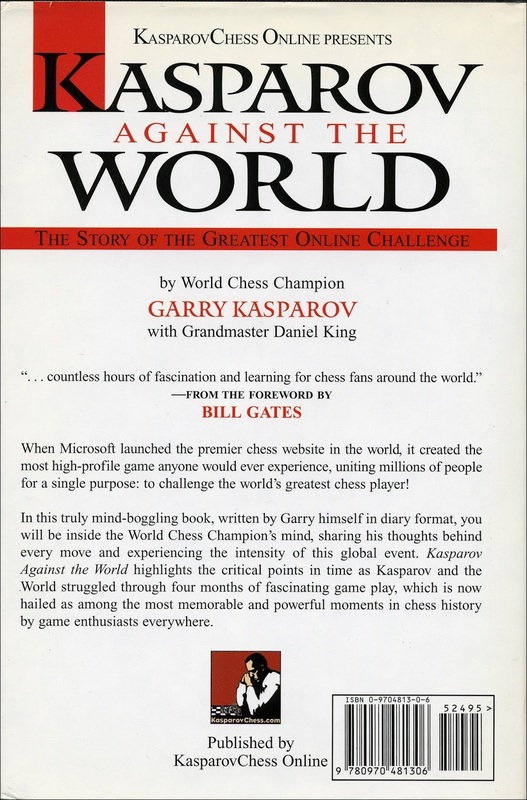 This book tells the story, over 202 pages, of the game played on the internet in 1999 between Kasparov and 58,000 chess players from around the world who voted for their chosen move following recommendations from a team of four analysts: Etienne Bacrot, Florin Felecan, Elisabeth Paetz and Irina Krush. 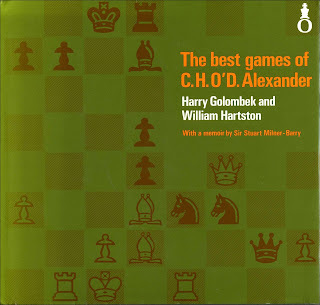 These four teenagers were chosen `as the next generation of chess masters´. 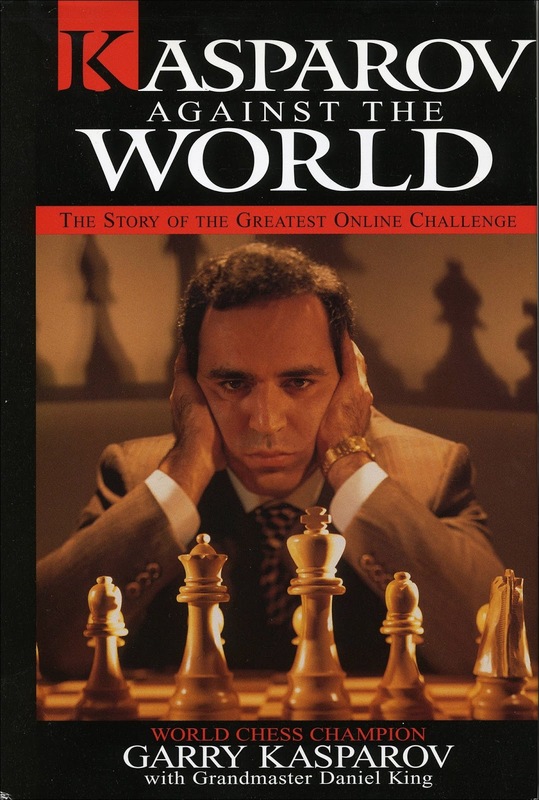 Kasparov won the game, which he described on p202 as `one of the greatest games of chess ever played´, after 62 moves over four months. 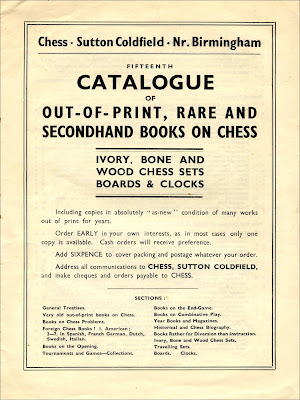 These booklets were advertised in Chess in 1977 and 1978 but are very hard to find nowadays. 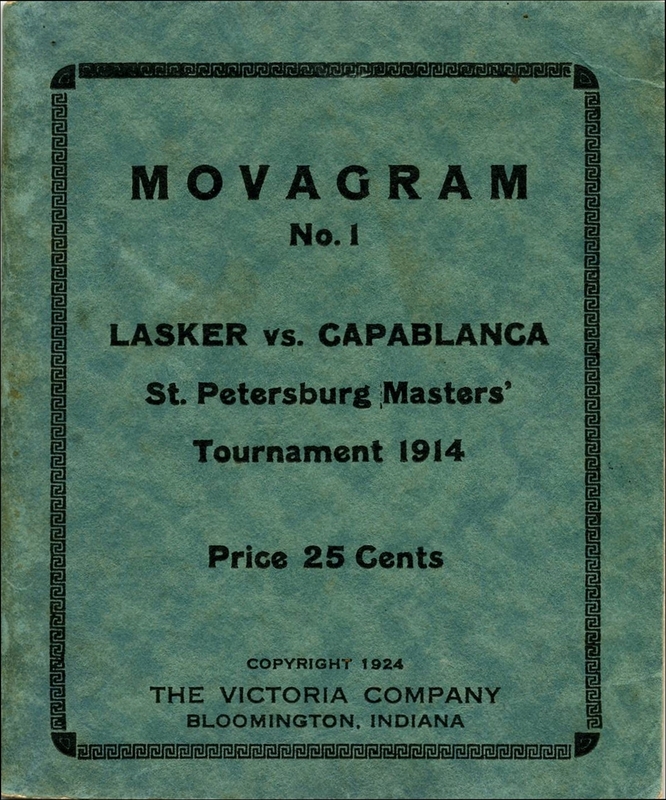 The Victoria Company of Bloomington, Indiana, U.S.A published a small book in 1924 with the title Movagram No. 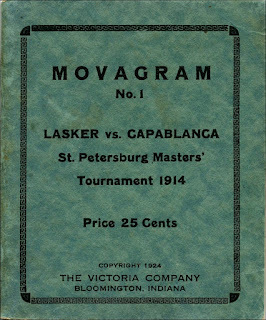 1 Lasker vs Capablanca St Petersburg Masters' Tournament 1914. 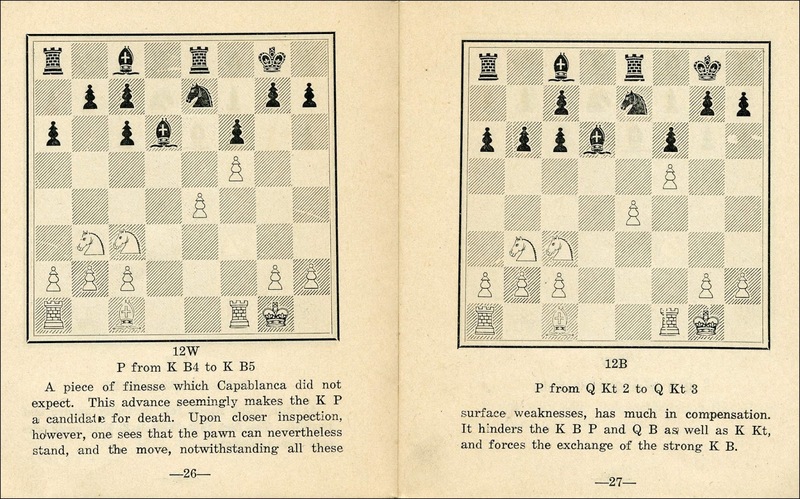 This featured the crucial 18th round game won by Lasker. 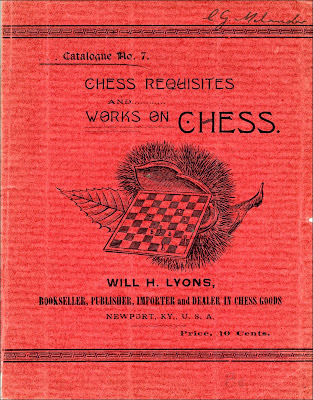 The book has 87 pages and includes a diagram for every move with some light notes by Dr. Emanuel Lasker. 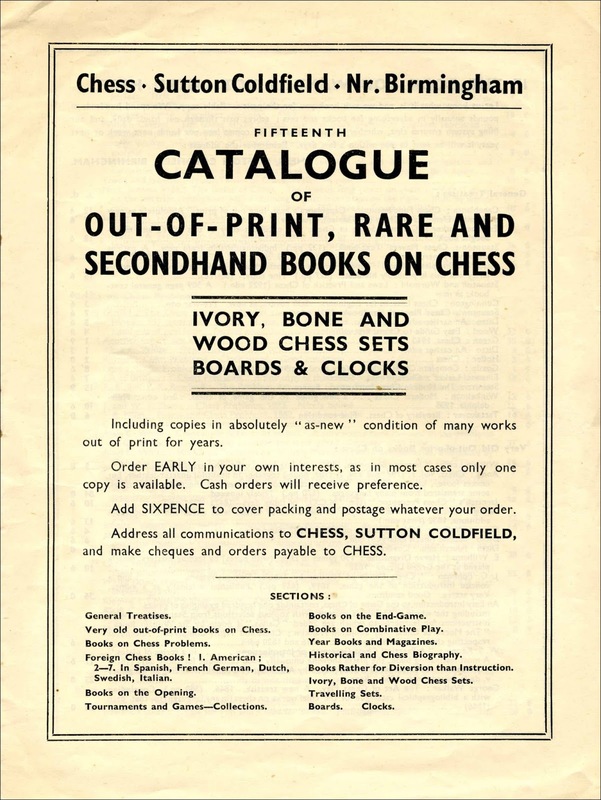 I have not seen this book recorded in any catalogue, bibliography or online resource and I do not know whether subsequent books were issued in this series. 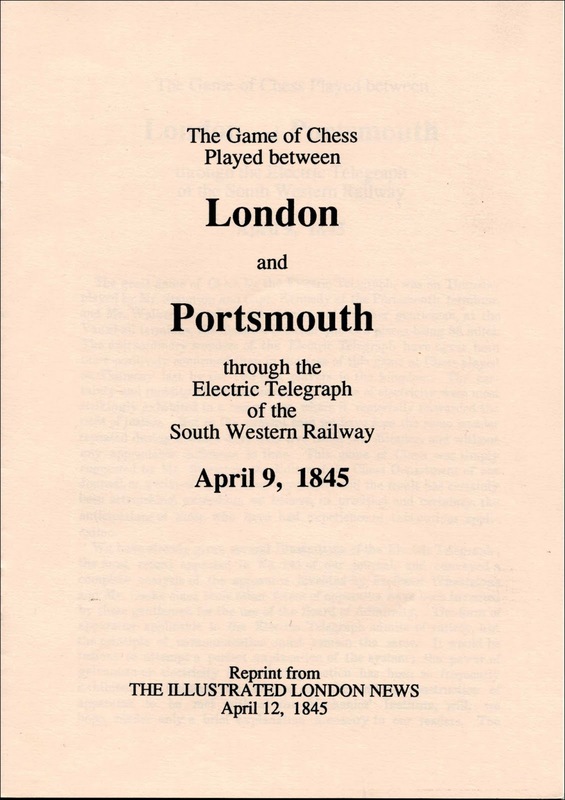 Carl-Eric Erlandsson published, in 1989, a pamphlet entitled The Game of Chess Played between London and Portsmouth through the Electric Telegraph of the South Western Railway April 9, 1845. This was a reprint from The Illustrated London News of April 12, 1845 and commemorates the game played in consultation between Howard Staunton and Captain H.A. Kennedy in Portsmouth (actually in nearby Gosport) and Messrs G. Walker, H.T. Buckle, Captain W.D. Evans, G. Perigal and J.W. Tuckett in Vauxhall, London. 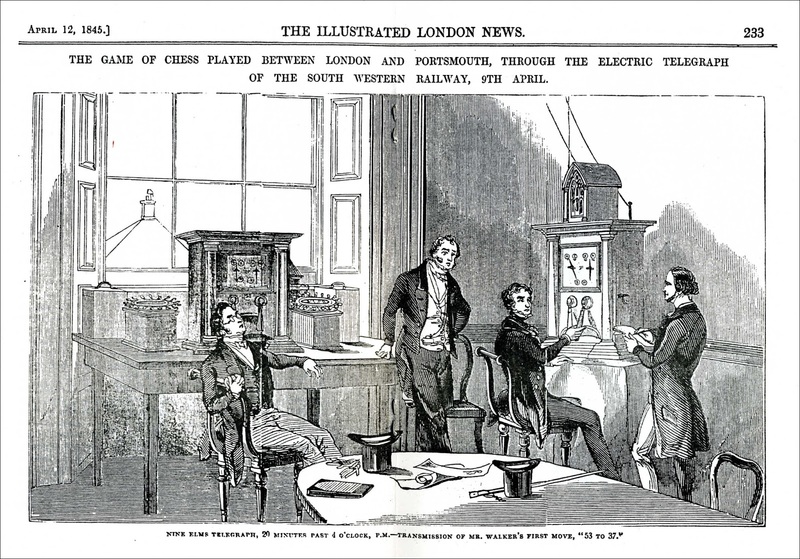 Two games were played, the first on Wednesday 9th April which was won by the London team, (this was described as a trial game and a private one in the ILN article), and a second game on Thursday 10th April, and it is the second game that is included in the pamphlet and ILN article. A squabble arose between Staunton and Walker following these games. 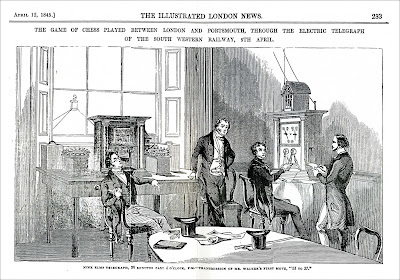 In brief; Walker claimed that these games constituted a match but Staunton declared that they were played predominantly to test the equipment of the new technology and, furthermore, that the two teams were unevenly matched. 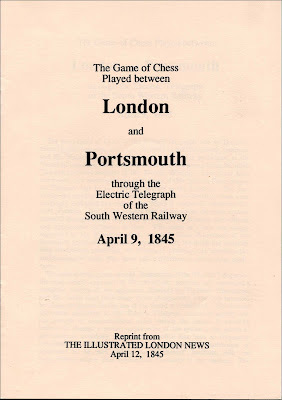 I would be pleased to receive details of other single game publications. 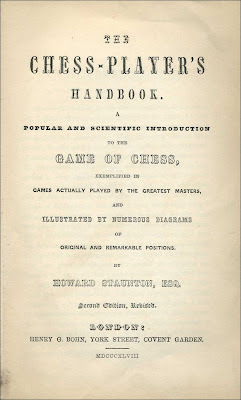 The Second Edition, Revised, of 1848. 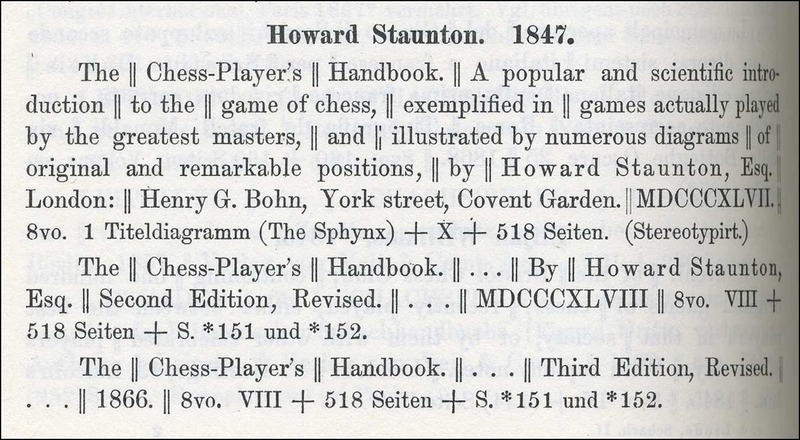 A cursory glance at the second edition of The Chess-Player's Handbook of 1848 gives the impression that little has changed from the first edition published in 1847. The initial obvious differences are, firstly, that the endpapers now incorporate advertising pages for Bohn's works (usually, but not always), secondly, there is no half title printed on the recto of the frontis leaf, thirdly, the Sphynx problem in the frontis has been amended to include a black rook and knight at a1 and b1 (although the problem still does not take 11 moves to solve), fourthly, the title page states that this is the Second Edition, Revised, and is dated 1848, and fifthly, the prefatory pages have been renumbered to end at viii instead of x as in the first edition. 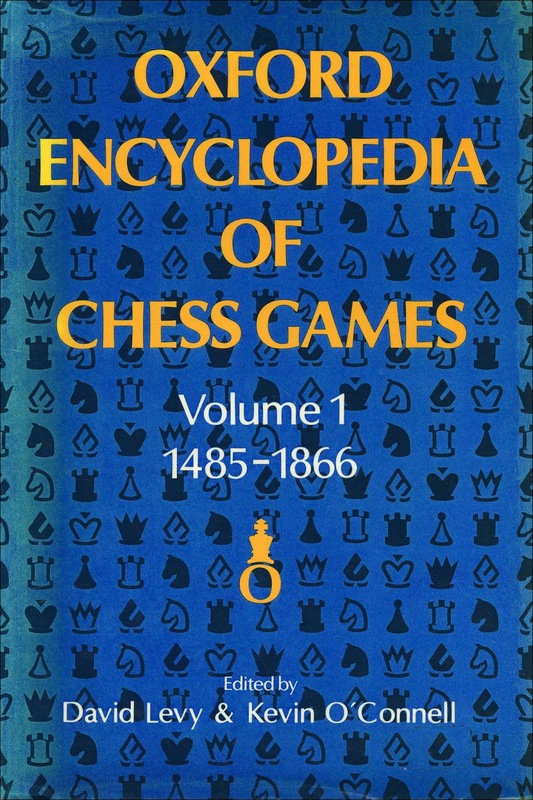 However, significant changes have been made to the analysis of some of the openings, faulty analysis of some of the endings has been corrected, an additional game has been included and there are even two additional pages in the second edition. These are numbered *151 and 152* and they are usually placed after p152 although I have a copy of the 1848 edition in which this extra leaf is placed after p516, i.e. just before the final leaf. 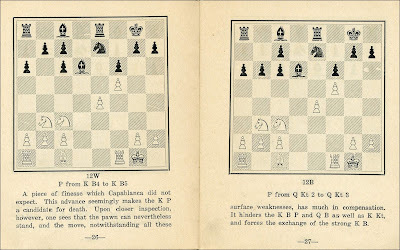 These additional pages were noted by Antonius van der Linde in Geschichte und Literatur des Schachspiels, Berlin, 1874, volume 2, p18, but I have never seen this mentioned in any other work or catalogue. A brief check of each page has revealed the following revisions from the first edition. 1. p66, a 2 line note has been inserted before the 8th move. 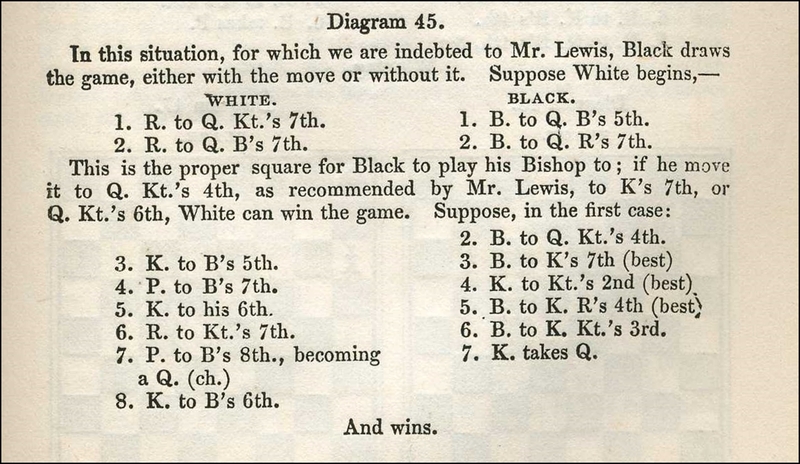 2. p68, the words `first at Q's 8th, then´ have been inserted in the note to 14...Q to K's 2nd. 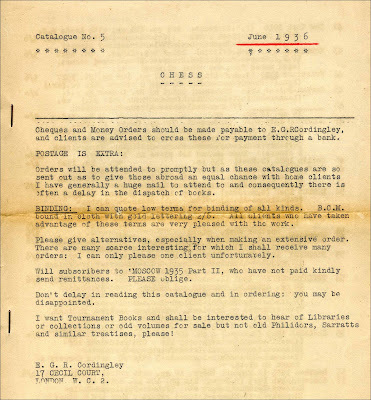 3. p69, the note after the 14th moves has been reworded. 4. p 137, additional notes and analysis included after the 9th moves. 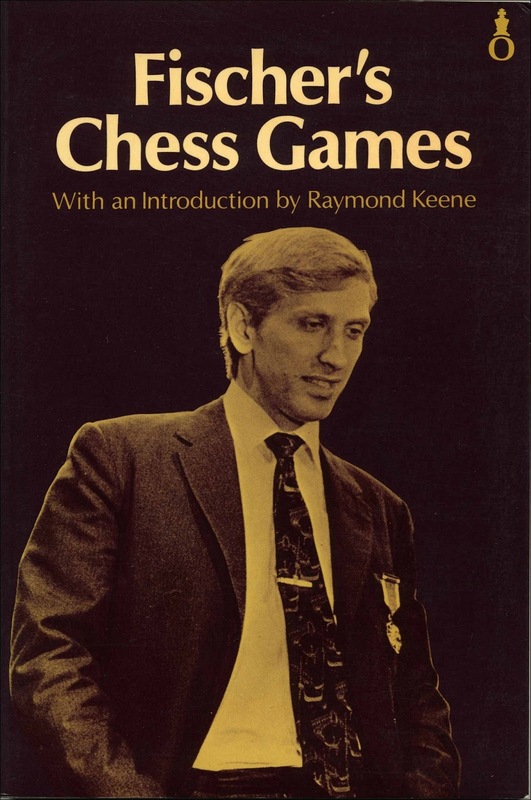 5. pp147-154, numerous revisions and additions to the analysis of the Knights Game of Ruy Lopez have been made and an additional game (Game IV between Captain Kennedy and Mr. Lowe) has been included on pp153-154. All of this necessitated an additional 2 pages, (numbered *151 and 152*), to bring the first and second editions back into line at the start of p155. 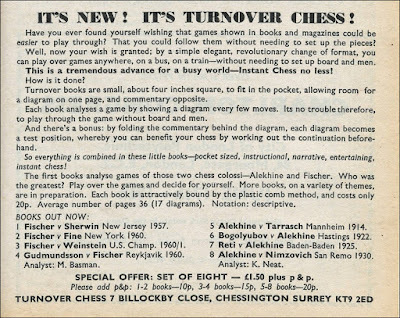 6. p185, the note after the 5th moves has been amended...`you have the better game´, replacing... `you win a piece´. 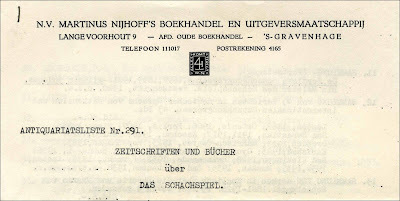 7. p209, the last letter of the last line has been corrected to `B´ instead of `Kt´. 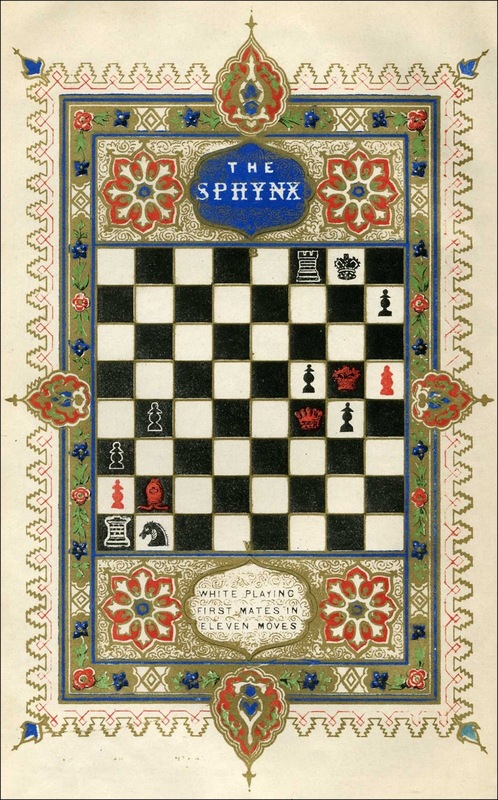 8. p320, a note and sub-variation have been inserted after the 19th moves of the main game. 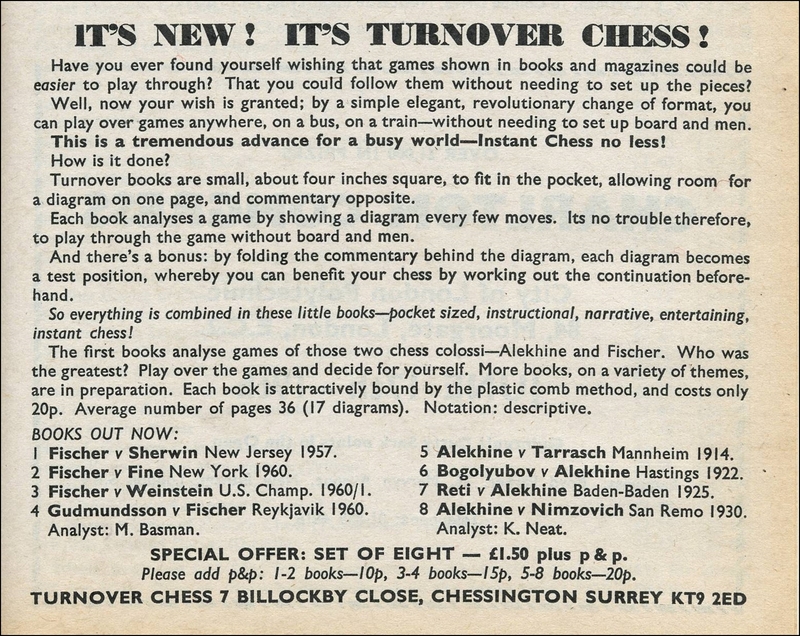 9. p330, a note has been inserted after the 6th moves of the main game. 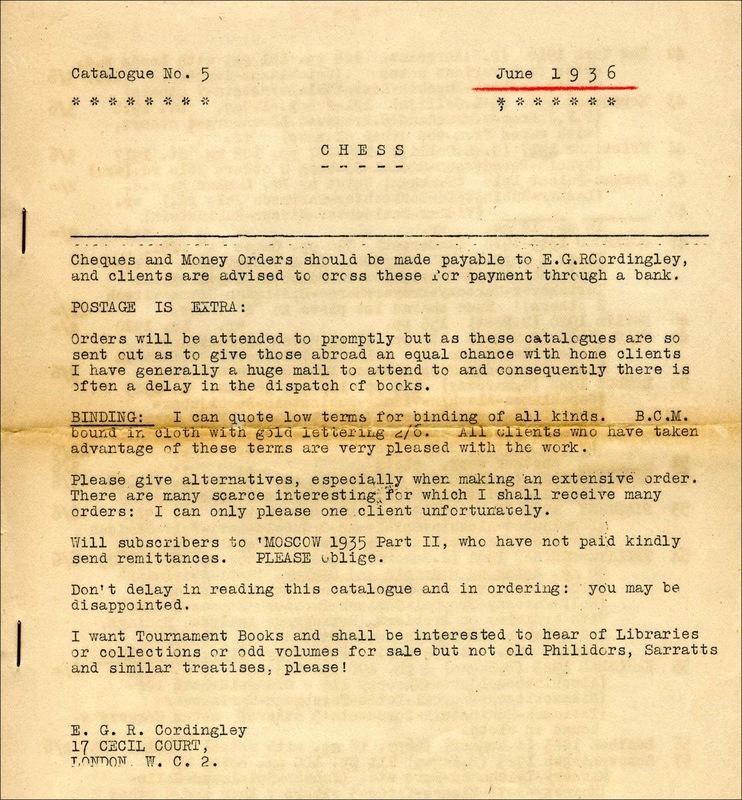 10. p411, in the fifth line up from the bottom of the page, K. to Kt. 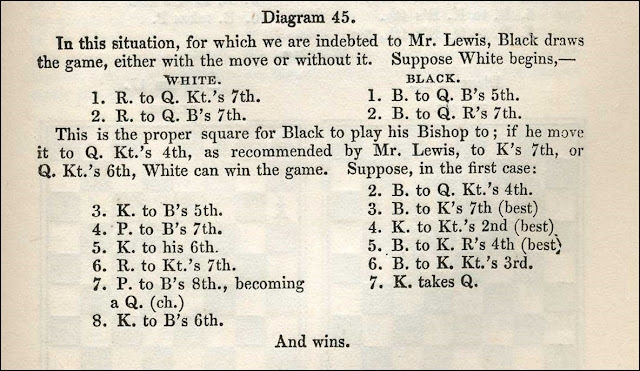 's 6th (in 1847) has been amended to K. to Kt. 's 5th. 11. p412, the analysis of the position in Diagram 13 has been completely revised. 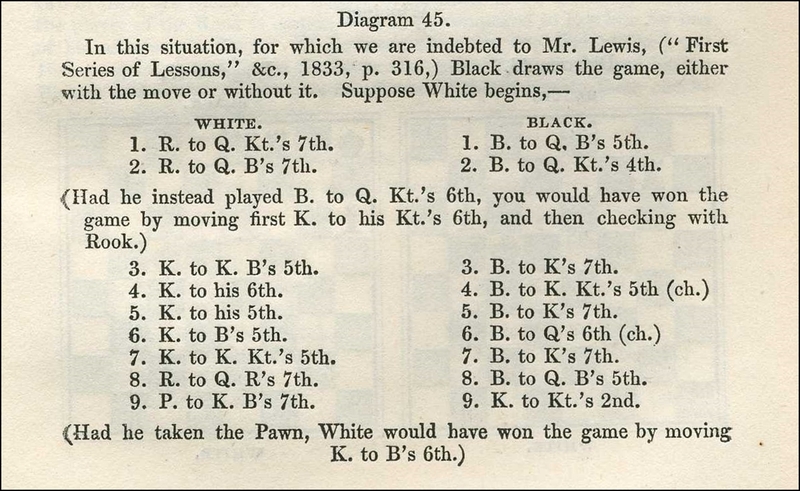 12. pp437/438, in the note to Diagram 45 the reference to Mr Lewis's First Series of Lessons has been removed and the moves that follow have been amended. 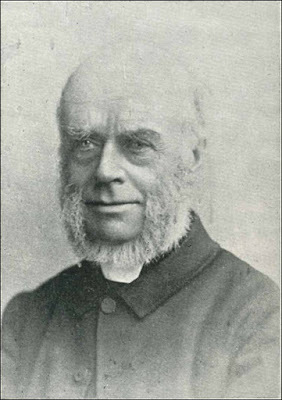 ( Lewis's faulty analysis given in 1847 has been corrected). 13. p442, Del Rio's faulty analysis of the position in Diagram 51, given in 1847, has been corrected. 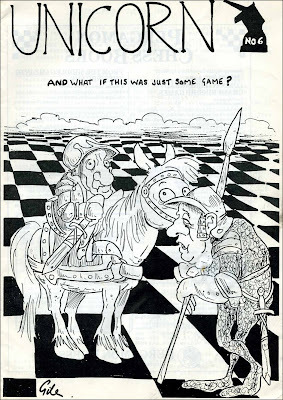 14. p514, the solution of the Fourteenth Position has been amended so that white now mates in eight and not nine moves. 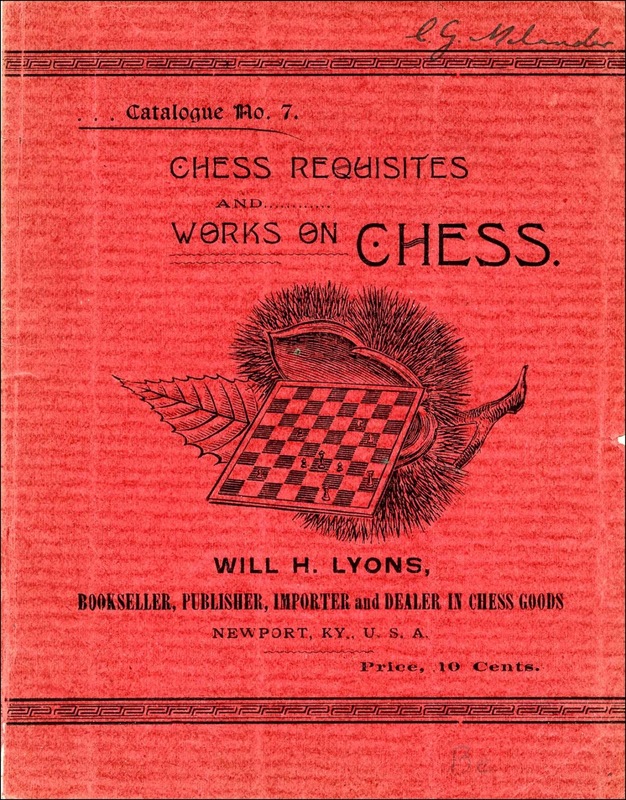 There are probably further small revisions that have escaped me and, as the edition dated 1848 was reprinted several times up to 1866, there may be differences between these successive printings. 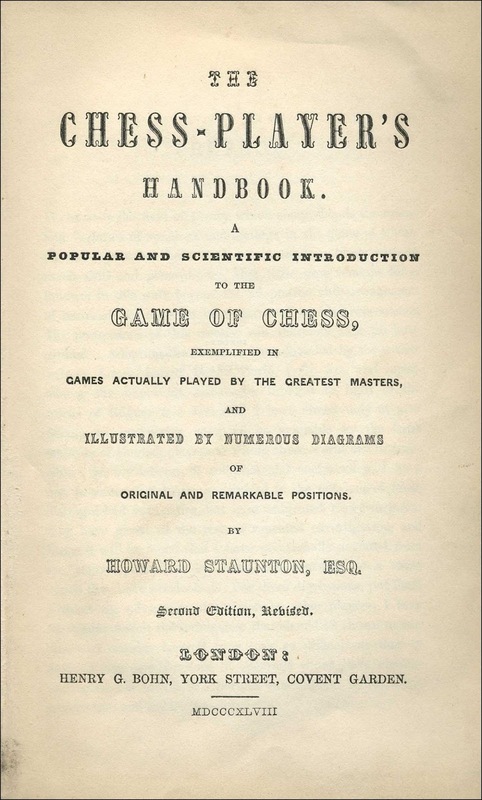 The 1848 edition that I used for this comparison is the earliest of the 1848 printings, I believe. Finally there were at least 3 changes to the name of the firm that printed the 1847 and 1848 editions and the list below is, I believe, in chronological order. These are the imprints on the verso of the title page; p518 also includes the printers imprint and this is Harrison and Co. for the 1847 edition and T. B. Harrison for all of the 1848 editions.